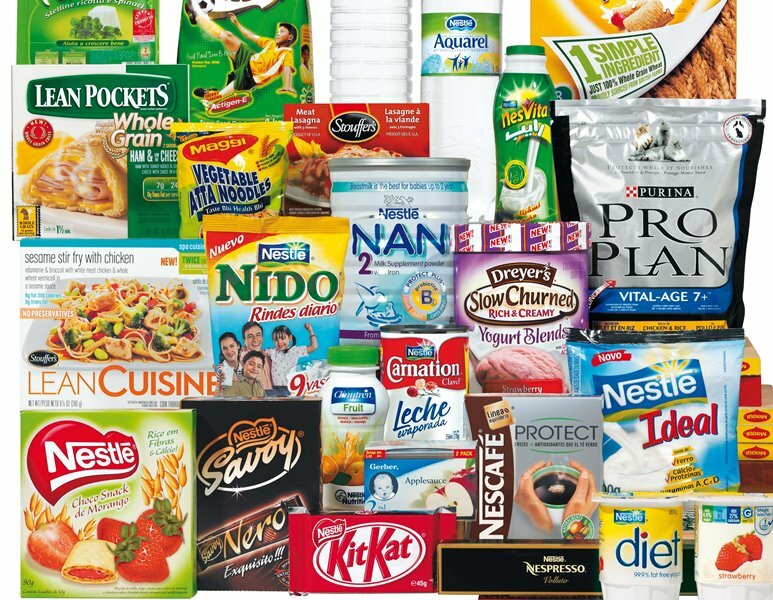 Nestlé has created a dedicated research institute for the discovery and development of “functional, safe and environmentally-friendly” packaging solutions. The company said the new Institution of Packaging Sciences, is part of its commitment to make its packaging 100% recyclable or reusable by 2025. “We want to be a leader in developing the most sustainable packaging solutions for our food and beverage products,” said CEO Mark Schneider. “To achieve this, we are enhancing our research capabilities to develop new packaging materials and solutions. The Nestlé Institute of Packaging Sciences will be located in Lausanne, Switzerland. It will employ around 50 people and include a state-of-the-art laboratory complex as well as facilities for rapid prototyping. Research focus areas will include recyclable, biodegradable or compostable polymers, functional paper, as well as new packaging concepts and technologies to increase the recyclability of plastic packaging. The new solutions will be tested in various product categories, before they are rolled out across Nestlé’s global portfolio. Stefan Palzer, Nestlé’s Chief Technology Officer, said: “Packaging plays a crucial role in helping us deliver safe and nutritious products to our consumers. “The new Institute of Packaging Sciences will enable us to accelerate the redesign of our packaging solutions.